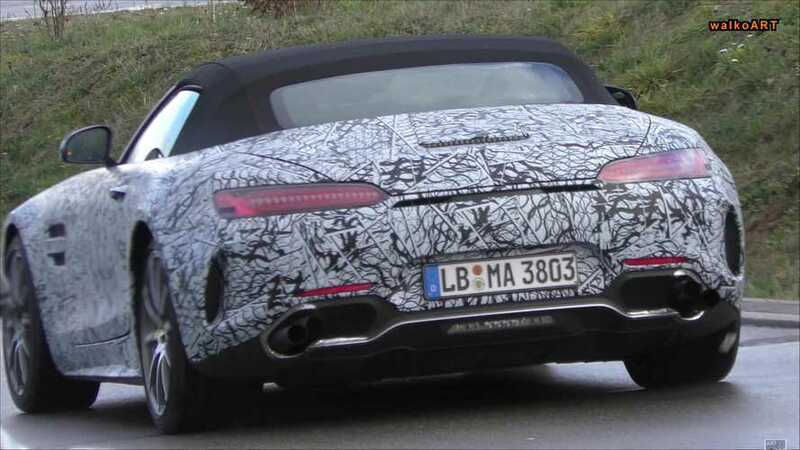 A brief encounter with the ultimate AMG GT. 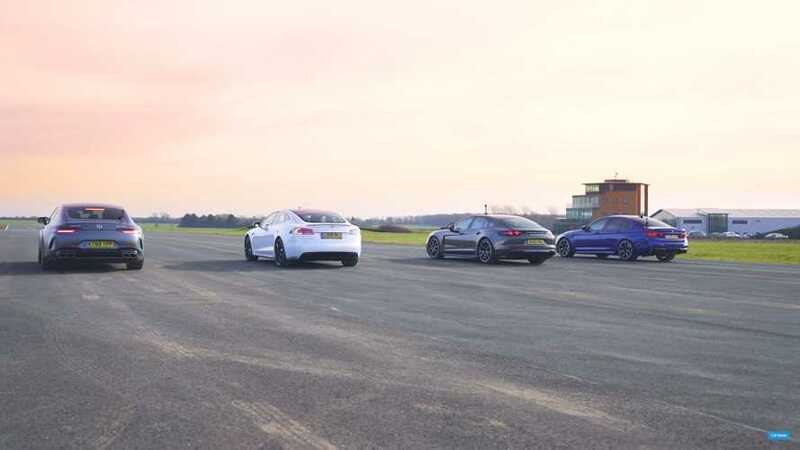 It's petrol versus hybrid and electric in this super saloon showdown. Smoke ‘em if you got ‘em. 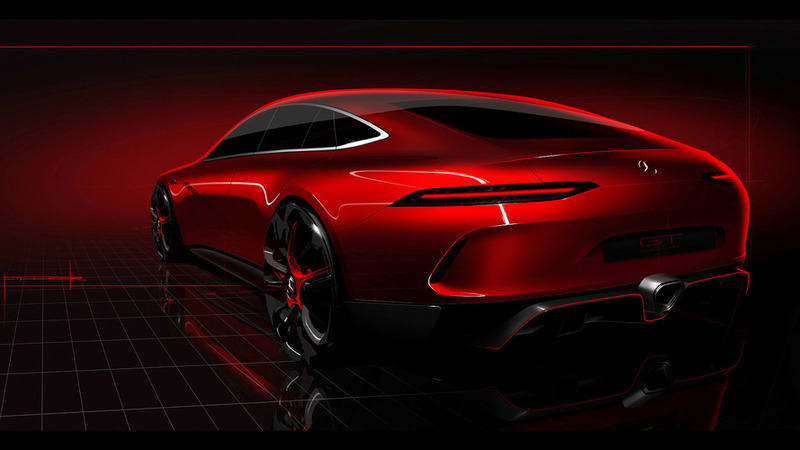 Do you dig the Lexus-y look? 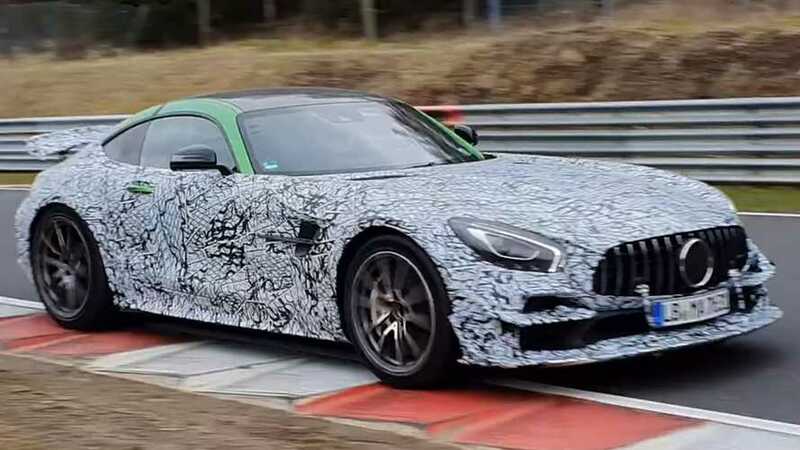 Mercedes-AMG GT4 road car spotted at the Nurburgring? 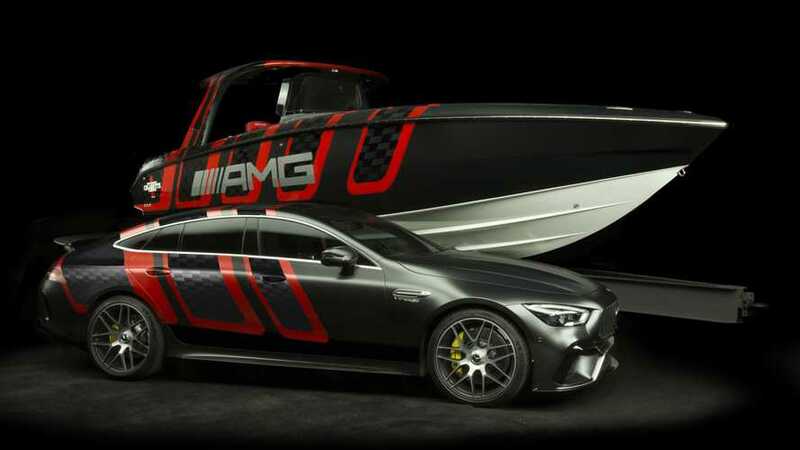 The lightweight AMG should make its debut in 2018. 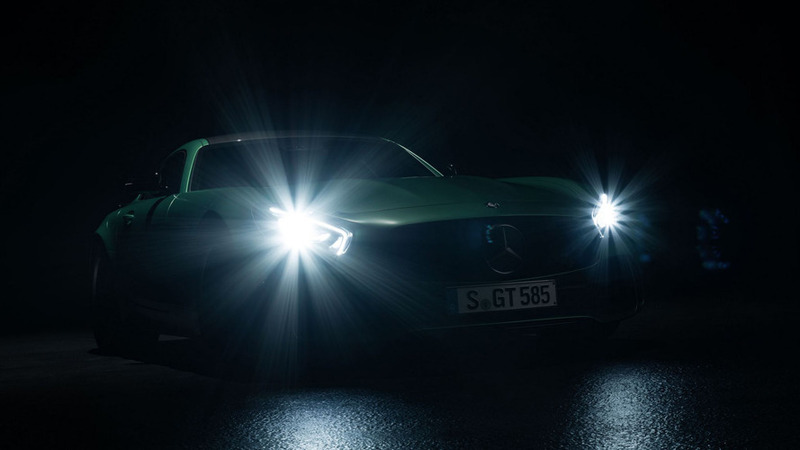 Short animation allows us to see intricate headlights in action. 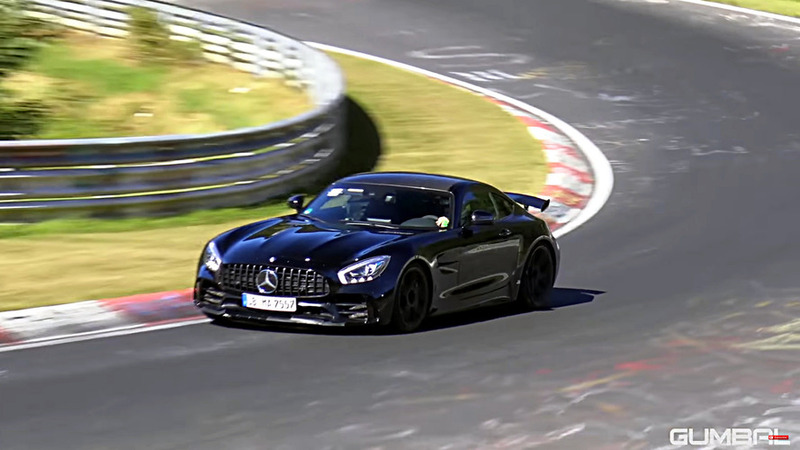 Watch and say hello to the four-door AMG GT. 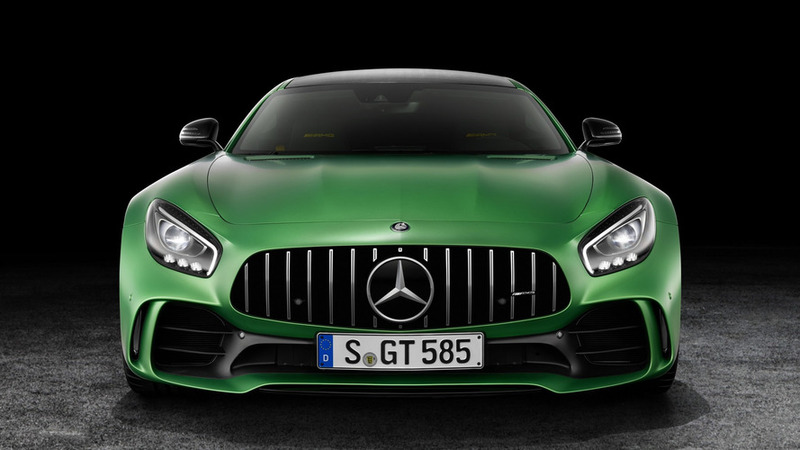 Enjoy seeing what the track-focused coupe can do before it goes on sale. 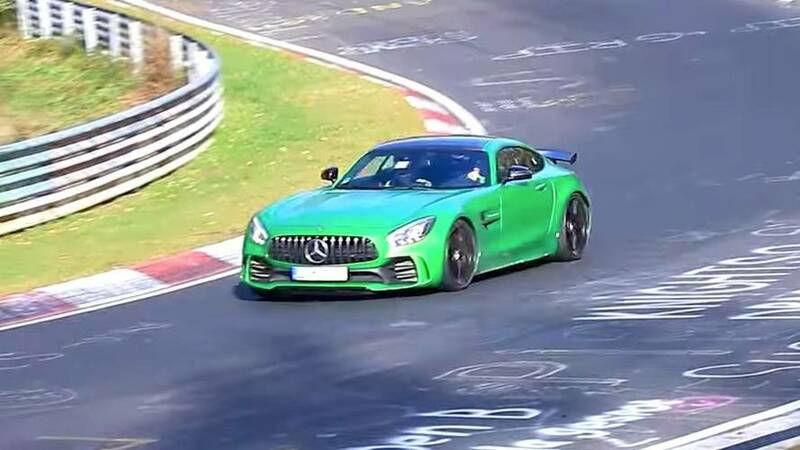 "The Beast of the Green Hell" travels to U.K. to climb the Goodwood hill in the hands of Mercedes-AMG boss Tobias Moers. 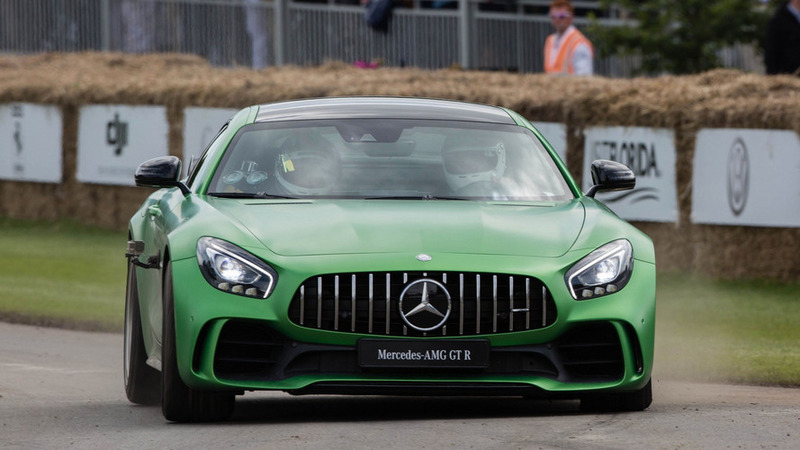 We round up all videos released by Mercedes-AMG with its latest gem, the GT R. It's our favorite type of a green car. 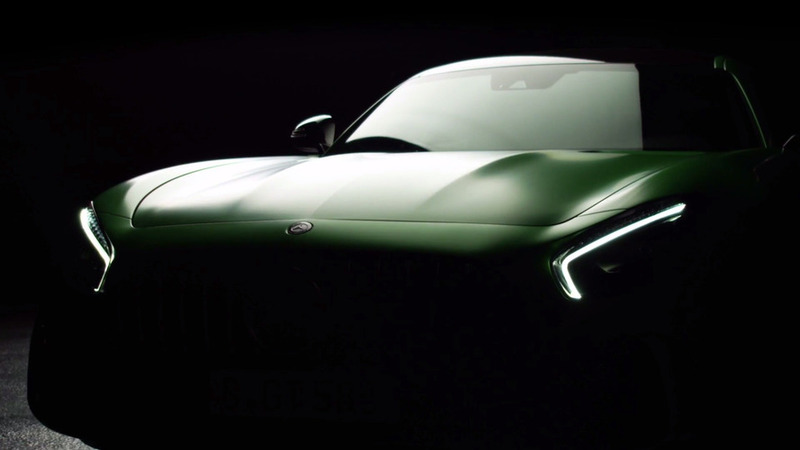 The teaser offers a very brief glimpse at the upcoming coupe. 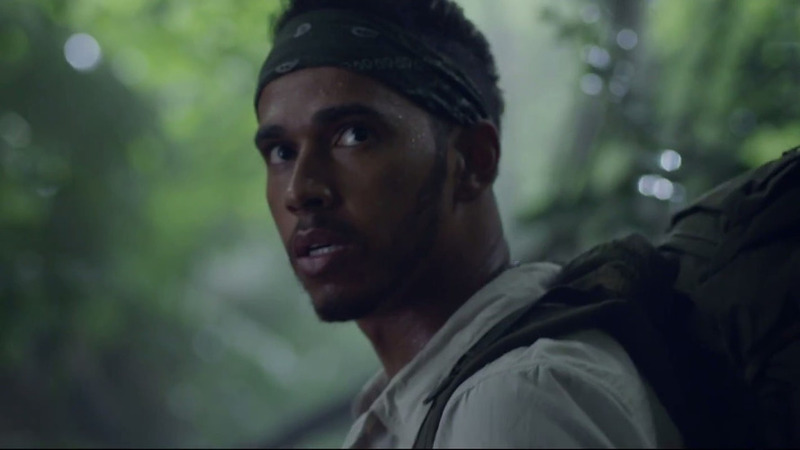 Watch as the Formula 1 champion encounters the Beast of the Green Hell in the jungle. 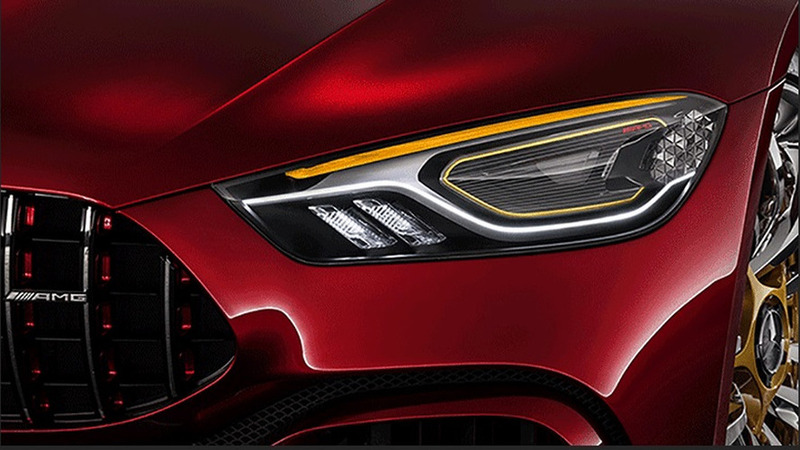 June 24 can't come soon enough. 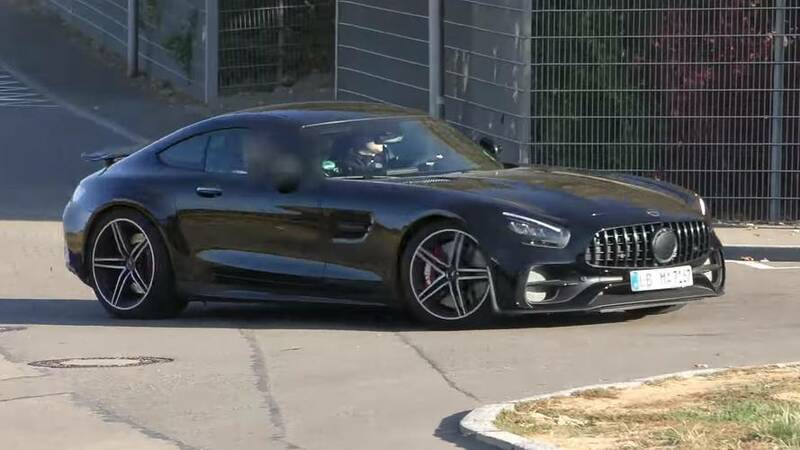 Could have a biturbo 4.0-liter V8 engine with 585 hp.